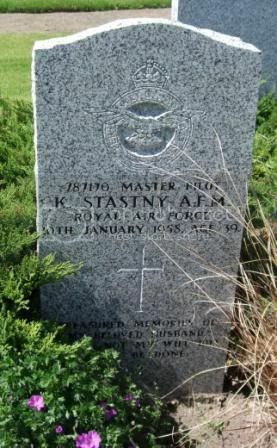 787170 Master Pilot K Stastny, AFM, Royal Air Force 10th Jan 1958 age 39. Flight Lieutenant C B Taylor, Royal Air Force 8th Dec 1965 age 28. 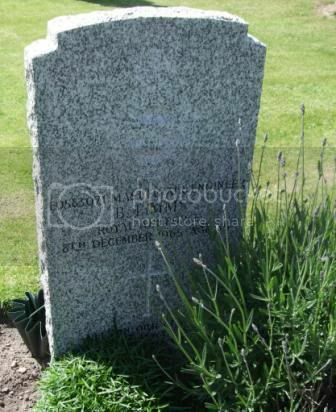 Flight Lieutenant P Tennison, Royal Air Force 14th March 1951 age 26. 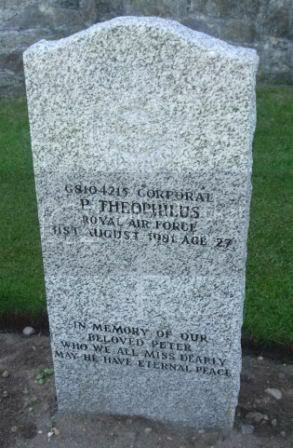 G8104215 Corporal P Theophilus, Royal Air Force 31st Aug 1981 age 27. 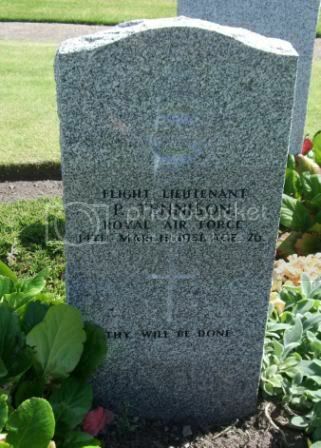 E0583071 Master Air Engineer B Timms, Royal Air Force 8th Dec 1965 age 35. 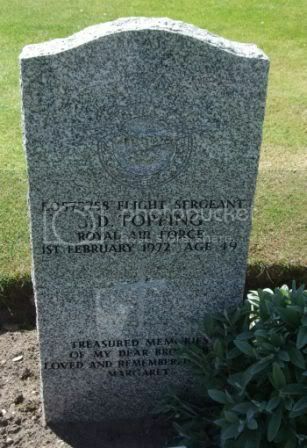 E0575758 Flight Sergeant J D Topping, Royal Air Force 1st Feb 1972 age 49. Treasured memories of my dear brother. Loved and remembered, Margaret. 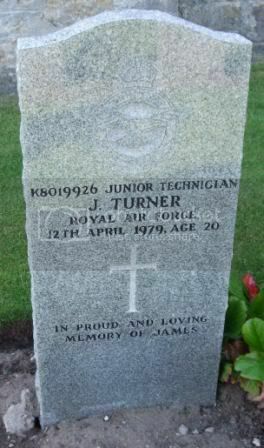 K8019926 Junior Technician J Turner, Royal Air Force 12th April 1979 age 20. In proud and loving memory of James. 68. 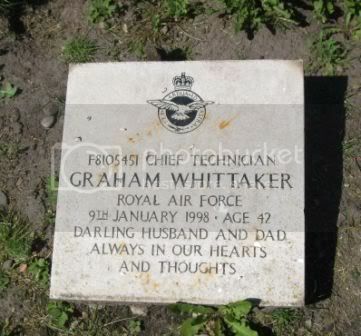 F8105451 Chief Technician Graham Whittaker, Royal Air Force 9th Jan 1998 age 42. Darling husband and dad. Always in our thoughts. 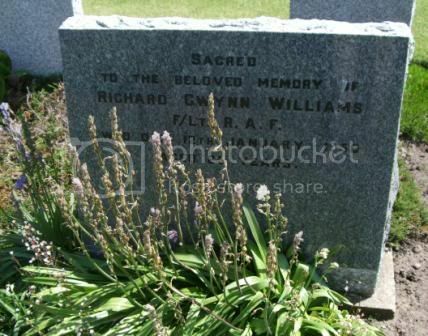 Sacred to the beloved memory of Richard Gwynn Williams, F/Lt RAF who died 12th Jan 1950 aged 25 years. 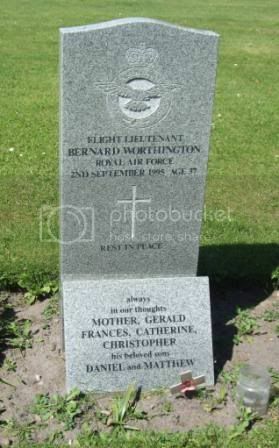 Flight Lieutenant Bernar Worthington, Royal Air Force 2nd Sep 1995 age 37. Always in our thoughts Mother, Gerlad, Francis, Catherine, Christopher and beloved sons Daniel and Matthew. 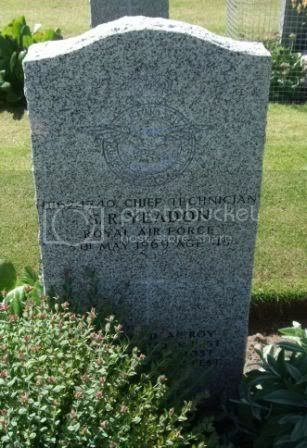 U1624740 Chief Technician S R Yeadon, Royal Air Force 5th May 1969 age 45. 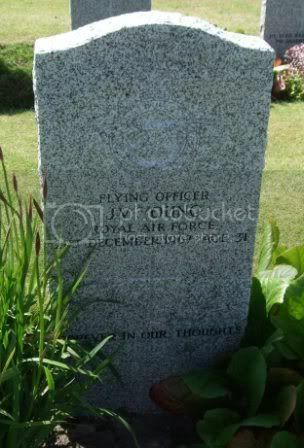 Flying Officer J V Young, Royal Air Force 21st Dec 1967 age 31. Treasured memories of Flt Sgt Gerard Martin Bell tragically taken in Afghanistan on 2nd Sep 2006 aged 48 years. 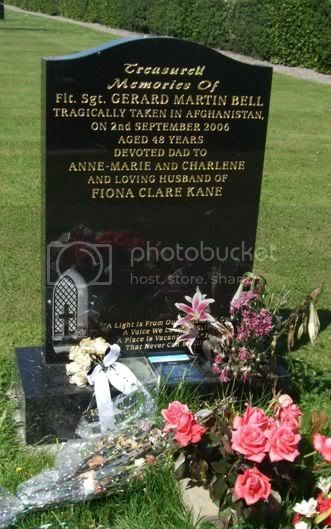 Devoted dad to Anne Marie and Charlene and loving husband of Fiona Clarke Kane. 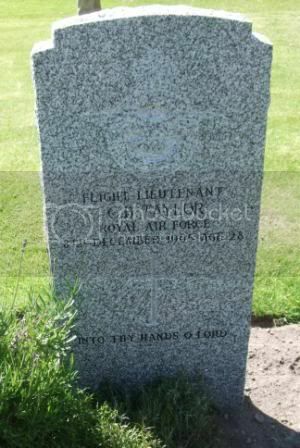 Major Robert Chadwick, late 14th Hussars of Findhorn House died 12th Dec 1908 aged 73. 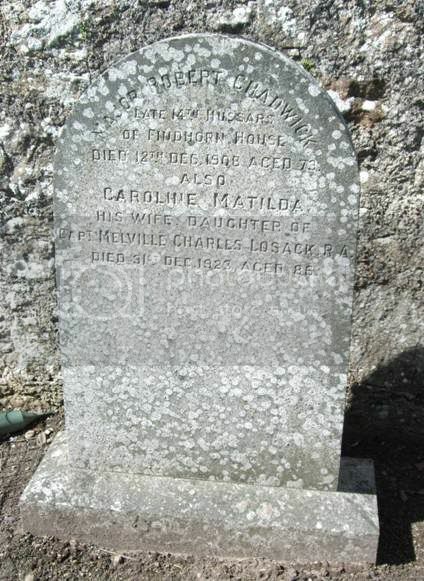 Also Caroline Matilda his wife, daughter of Capt Melville Charles Losack, RA died 31st Dec 1923 aged 86. 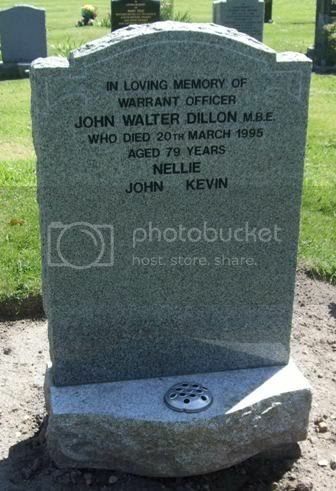 In loving memory of Warrant Officer John Walter Dillon, MBE who died 20th March 1995 aged 79 years. Nellie, John, Kevin.